We're independent, fee-only, and committed to helping you reach your financial goals. 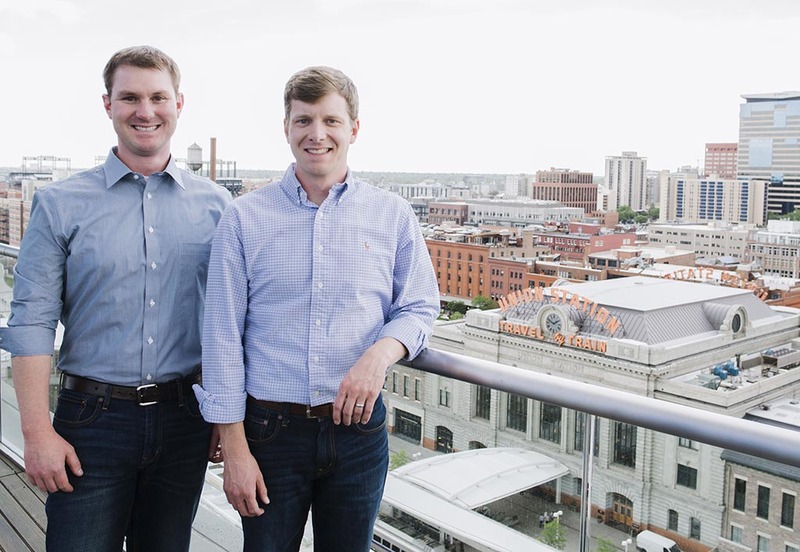 We're two fighter pilots turned entrepreneurial financial advisors. Our experiences with the shortcomings of the financial services industry motivated us to turn our education and passion into a financial consulting firm that would put clients first, help remove financial uncertainty from their lives, and allow them to pursue their purpose in life. We’ve seen how financial plans become meaningless when they only focus on numbers outside the context of your life — a life that’s probably dynamic and constantly changing. We’ve also seen how entrepreneurs and business executives are underserved when it comes to crafting a smart financial plan for business startups and unique compensation arrangements. And we’ve certainly seen how expensive investment fees eat away at portfolio returns, inhibiting business growth. So we decided to change that. Integrity and Transparency – Integrity first. Doing what’s right remains central to who we are and how we work at Targeted Wealth Solutions. As financial advisors, we believe in candor and honest communication in all things wealth management and financial planning. Uncompromising Service – Service is in our DNA. We believe that clients deserve our utmost care and attention to help develop financial plans and solutions to their unique situations. The Fiduciary Standard – Suitability isn’t enough. We are bound to a higher standard of excellence that requires us to put our clients’ interests above our own. Disciplined Research – Managing risk demands rigorous analysis across the portfolio. We focus on removing the noise from financial investment strategies to ensure that client objectives are being met. Focused Execution – We work for our clients. Our wealth management methods are deliberate and designed to implement solutions in a coherent manner to meet our clients’ unique needs. Giving Back – Our duty of service extends beyond our financial consulting firm. We give our time and talents to help those around us in their journey toward entrepreneurial success. Brandon LaValley is the heart and soul behind our commitment to an engaging client experience through personalized financial planning. 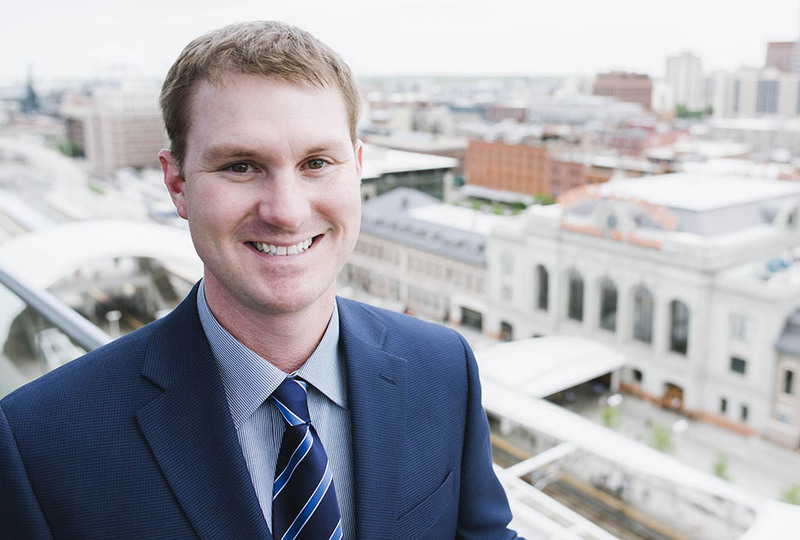 A critical thinker and problem solver, Brandon helps clients with the design and implementation of comprehensive wealth management solutions to meet their desired business goals. He holds the Master Planner Advanced Studies designation and a Master of Science in Personal Financial Planning. Brandon graduated from the U.S. Air Force Academy with a Bachelor of Science in Management. During his career in the Air Force, Brandon flew the T-37, T-6, T-38, and F-16, and he deployed multiple times to support contingency operations across the globe. Brandon enjoys: This whole “new dad experience,” trying to keep up with his wife Cori on various outdoor adventures, Jason Boland and the Stragglers, fishing, and supporting the amazing startup and veteran-owned business landscape in Colorado Springs. Brandon doesn’t really like: Fancy coffee. Aaron Milledge keeps our financial consulting firm focused on research and risk management across our investment solutions. He believes in a balance of rigorous analysis and creative thinking when it comes to delivering financial investment solutions for clients. 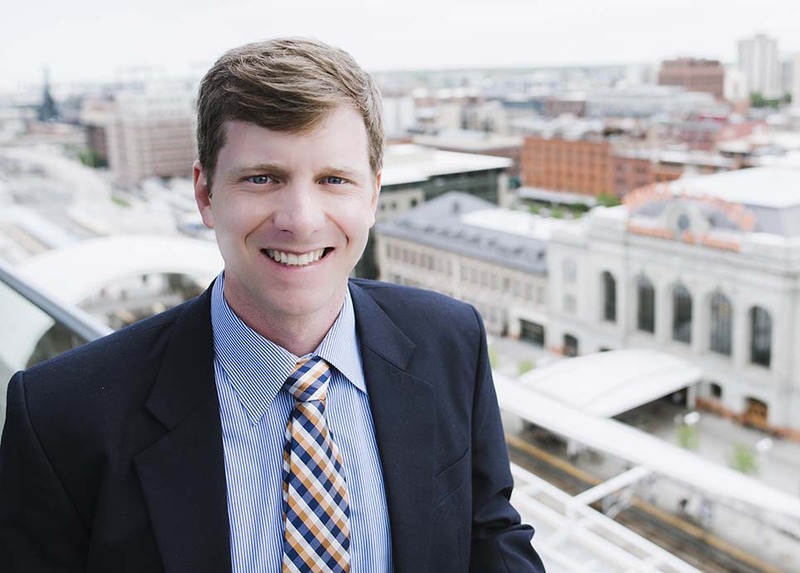 Aaron has an MBA from Indiana University’s Kelley School of Business and a Bachelor of Arts in Political Science from Emory University. He is a member of the Erie, Colorado Chamber of Commerce, the Erie Rotary Club, and the Chartered Financial Analyst (CFA) Society of Colorado. Aaron has also passed the CFA Level 1 exam. While in the Air Force, Aaron flew the T-37, T-38, and F-15E. He’s supported various military operations around the world. Aaron enjoys: The statistical programming language R, finally accepting that all of his three daughters’ best attributes are from his wife Haley, supporting veteran education and entrepreneurial efforts in the Denver area, the Colorado outdoors, and working on behalf of his daughter Molly to improve the state of special education services in her school district. Aaron doesn’t really like: Golf.